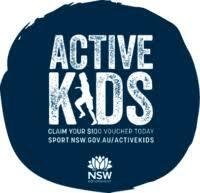 UP Coaching is an affiliated Athletics NSW Club and a proud member of the Australian governments Active Kids program. UpCoaching © 2018. 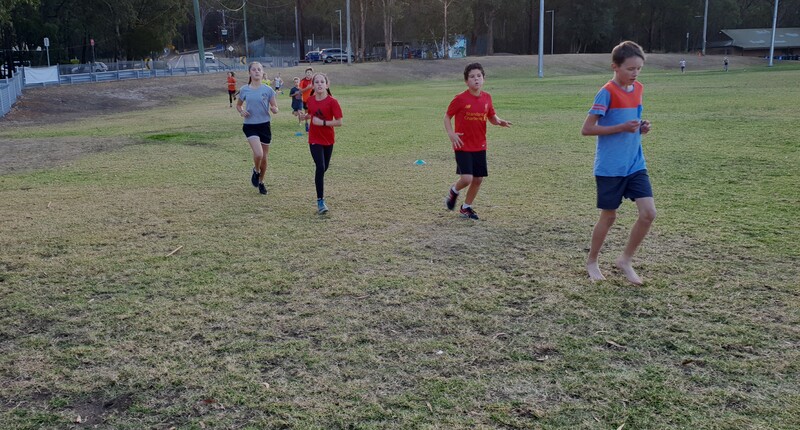 BRENDAN DAVIES - ULTRA TRAIL RUNNER & PERSONAL COACH.